Blockers filmmakers and cast are giving away FREE tickets to special Spring Fling screenings for fans at 100 theaters in 50 Cities Across the U.S. on Wednesday, April 4. Tickets for the free “Spring-Fling” screenings will be available to those who RSVP at www.BlockersSpringFling.com. They will be given one free admission to the 7:00 p.m. showing - at participating locations - up to theater capacity. Director Kay Cannon and writers Brian Kehoe & Jim Kehoe tell the story of three parents who discover their daughters’ pact to lose their virginity at prom and launch a covert one-night operation to stop the teens from sealing the deal. 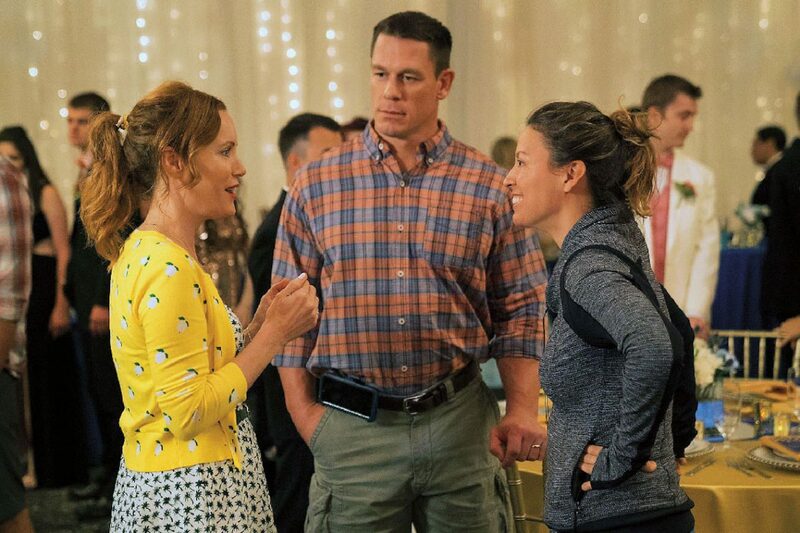 Cannon (known for writing the Pitch Perfect series) makes her directorial debut with stars Leslie Mann (The Other Woman, This Is 40), Ike Barinholtz (Neighbors, Suicide Squad) and John Cena (Trainwreck, Sisters). To read FF2 Media’s coverage of Cannon’s work, click HERE. Free tickets will be available on a first-come, first-served basis and may only be claimed at www.BlockersSpringFling.com. Each guest must present a printed ticket and show a valid ID to receive admission. This offer is valid for the 7:00 p.m. showing of the film on April 4, at participating locations only.